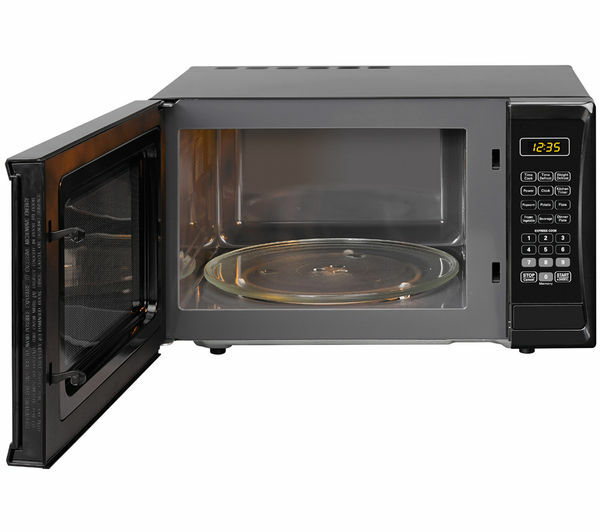 There are 25 litres of room in the K25MB14, giving you ample space to prepare your meals. The glass turntable is 315 mm across, comfortably accommodating a large dinner plate or joint of meat for defrosting. 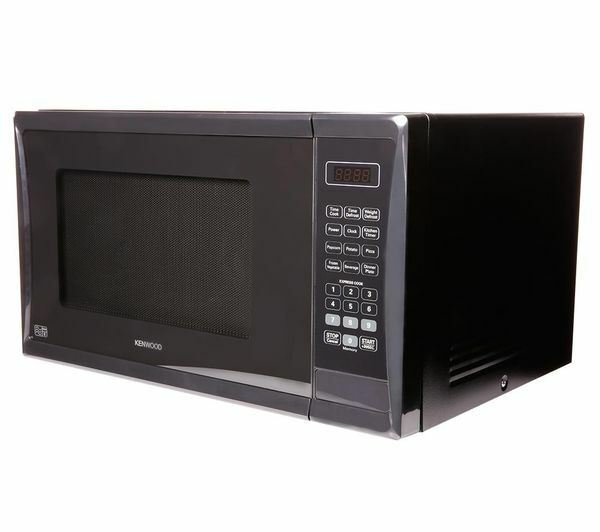 900 W of power ensures the microwave is up to any daily cooking task you have. 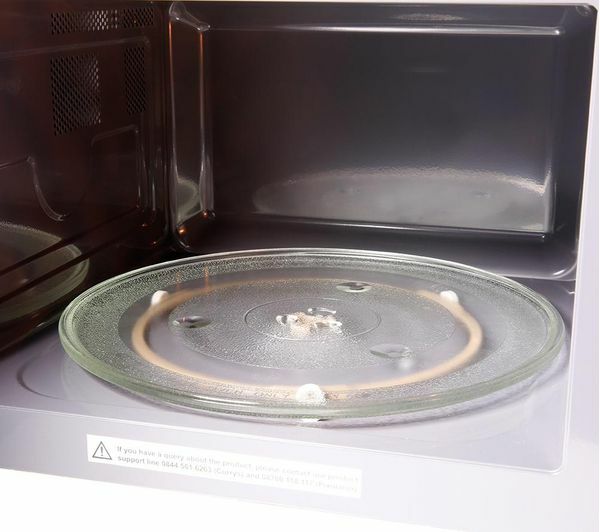 Reheat some tasty leftovers, cook a ready meal, make some popcorn or defrost meat with this versatile appliance. 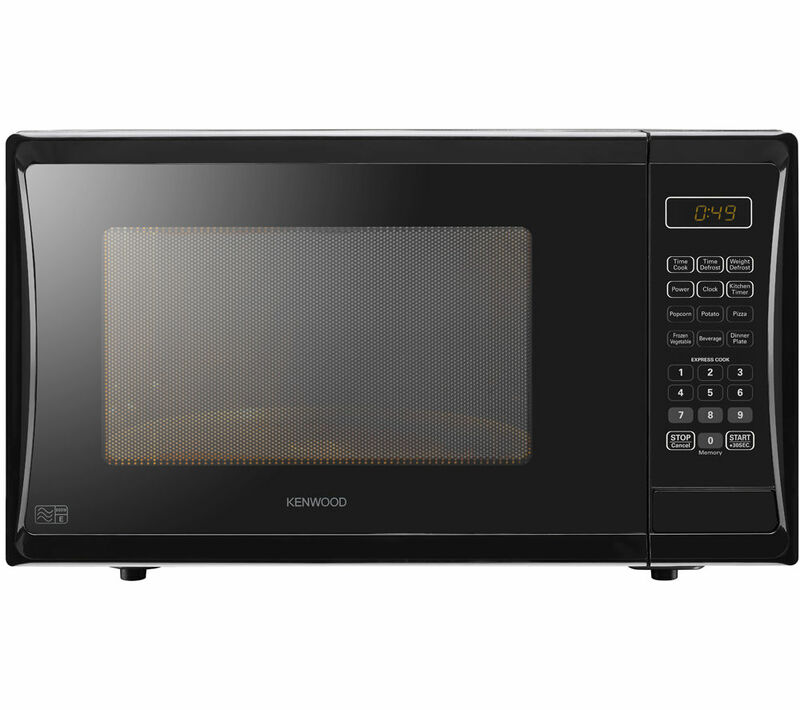 The Kenwood K25MB14 Microwave makes it so easy to prepare all manner of dishes without hassle. 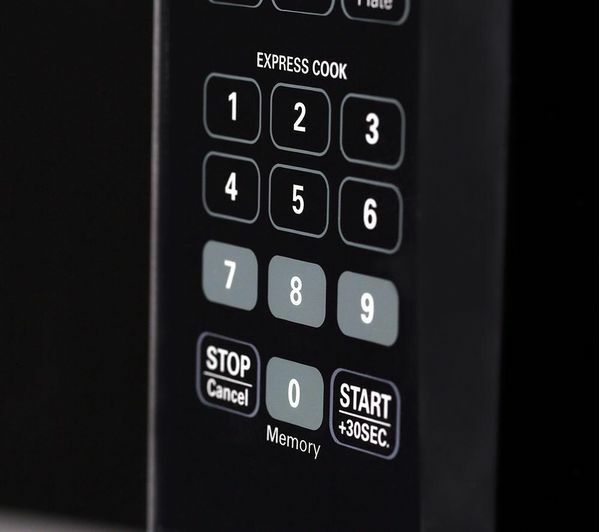 Select from 11 power levels for uncomplicated heating and re-heating, ensuring each dish isn't over- or under-cooked. 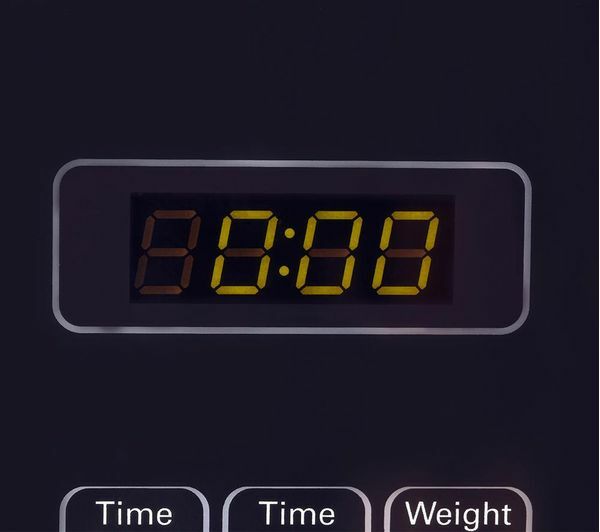 There are six automatic cooking programmes to choose from too, perfect for specific food types. Choose Popcorn, Potato, Frozen Vegetables, Beverage, Dinner Plate or Pizza for customised, pre-set heating. 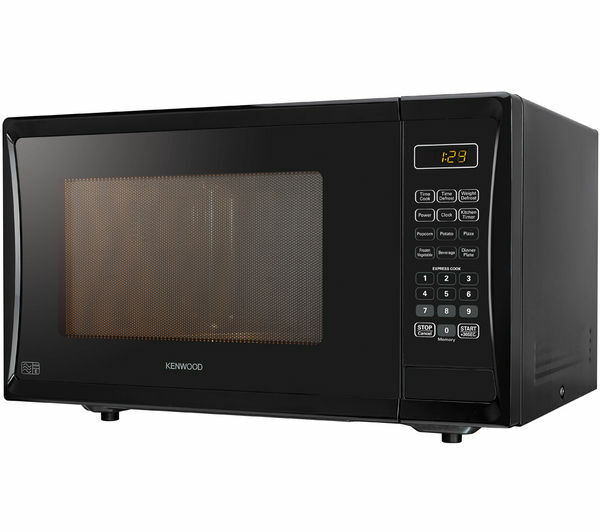 Enjoy smooth, intuitive operation with the microwave's auto-touch controls, which simplify using the appliance and maintain a sleek facade. There's also a child lock to prevent any accidents from happening, keeping you and your family safe. 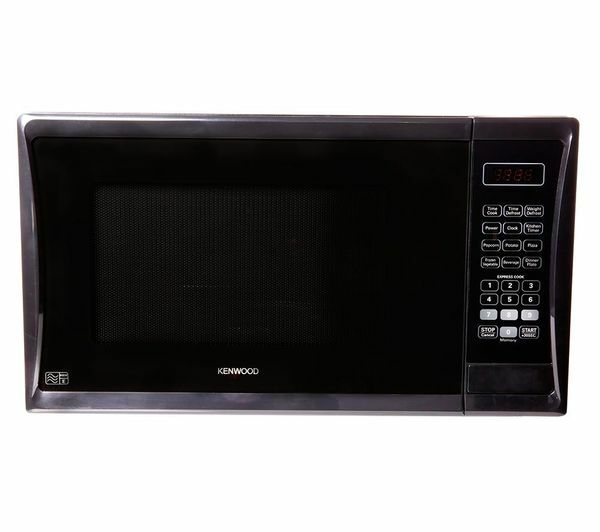 Use the 900 W Kenwood K25MB14 Solo Microwave in black to make mealtimes stress-free.